Like many citizens of the world, American Presbyterians have changed their approach to environmental conservation through the years. In the nineteenth century the nation’s largest Presbyterian denomination encouraged a localized, private form of ecological witness, often through church publications. Today, the Presbyterian Church (U.S.A.) regularly issues panel recommendations and press releases advocating a coordinated, planet-wide defense of what God created on the third day. From Scripture Natural History, p. 206. Early books such as the Presbyterian Board of Publication’s Evenings’ Entertainments (1844) encouraged young people to marvel at their surroundings, using engravings to illustrate flora and fauna. 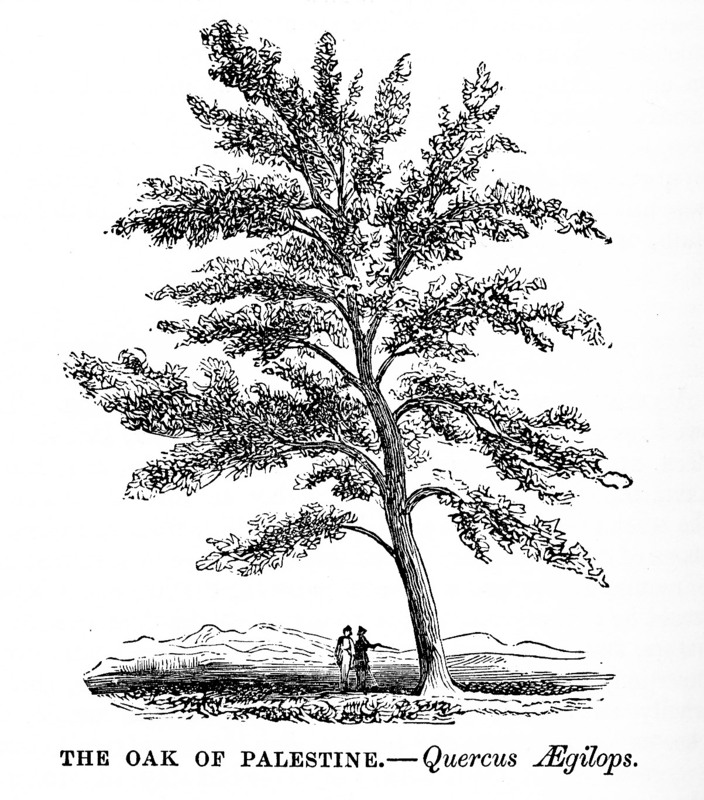 Scripture Natural History (1854) taxonomized resources mentioned in the Bible into the Animal Kingdom, Vegetable Kingdom, and Inorganic Kingdom, linking the “land where the Saviour lived” to readers' America. God Revealing His Truth Out of Doors (1924), another PCUSA publication, instructed teachers of Daily Vacation Bible School to use passages from the Good Book as starting points for exploring the topics of forests, oceans, flowers, and birds. Love of the natural world has always been a popular sermon topic, as shown in The Beauty of God’s Earth, preached in 1949 by the Reverend John Allan MacLean in Richmond, Virginia. In it, Rev. MacLean cites Biblical teachings that involve elements of nature, such as Jesus using vines and branches as a parable for the interconnectedness of God’s people. Unlike many secular organizations that restricted their energies to preserving natural resources, American Presbyterians incorporated issues of economic justice and peace into their environmental work. 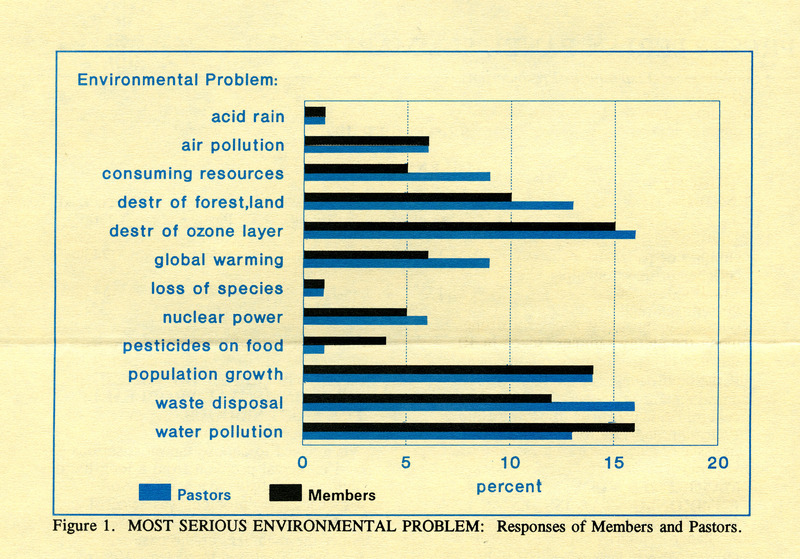 In 1951, the general assemblies of the three largest Presbyterian denominations began issuing statements regarding the environment and its relationship to economic and political integrity—statements often informed by the experiences of foreign missionaries who had seen natural resources be exploited by industrial interests and aggressive political rulers to the detriment of native populations. In 1984, the PC(USA) played a founding role in the establishment of the Eco-Justice Working Group (EJWG), confirming its increased commitment to environmental stewardship. An ecumenical effort of the National Council of the Churches of Christ, the EJWG defines “eco-justice” as “the arena where issues of distributive justice and issues of ecological sustainability intersect and affect one another.” Working with denominational and ecumenical staff, as well as secular organizations, the group’s purpose is to “reflect and elucidate the theological bases” of eco-justice concerns. The PC(USA) still participates in the EJWG. As the PC(USA) prepares to discuss environmental issues at this summer’s 2014 General Assembly, including a possible overture urging divestment from fossil fuel producers, the Church’s outspoken defense of planet earth seems likely to continue.